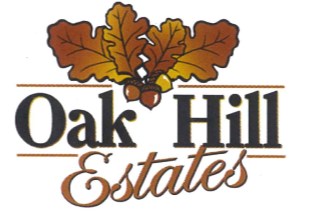 Use these helpful links to browse through our local lots that are for sale. Also use them to get in touch with the perfect home builder for you. If you’ve been searching for the perfect lot to build your forever home, your search is over. 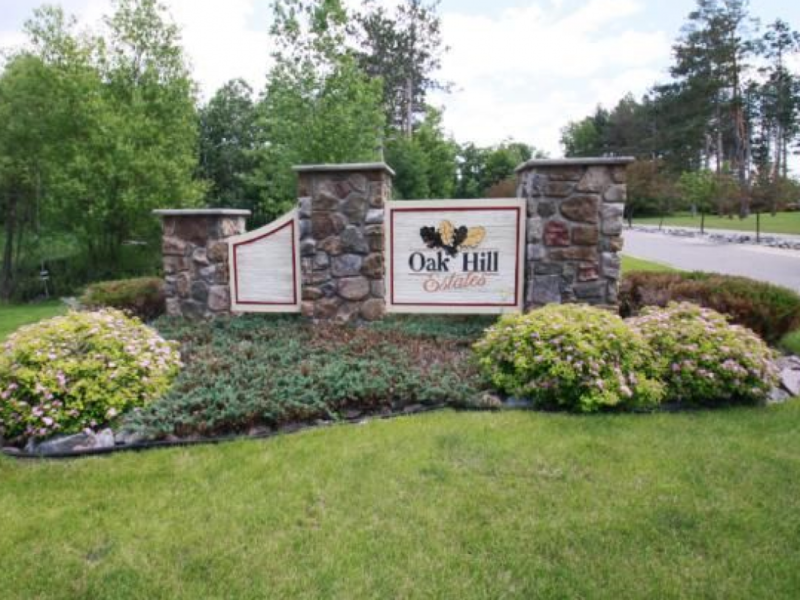 Oak Hill Estates also welcomes all builders to buy or build within our communities in Rice, MN. We guarantee you’ll be impressed with the overall look and feel of our development!